Many diabetes doctors and endocrinologists do not hesitate to prescribe Metformin to people with type 2 diabetes and PCOS. Metformin, as part of medical treatment for diabetes, has gained a reputation as being the go-to drug that can reduce high blood sugar levels without serious side effects. So, what makes this medication the first choice when it comes to standard treatment for diabetes mellitus? If you have type 2 diabetes or PCOS, you most likely have been using metformin. Metformin is a medication that is prescribed to reduce high blood sugar levels. It works by reducing the production of glucose by the liver. It would be rejoicing for many of you who prefer natural treatment for diabetes to know that metformin is actually derived from an herb. Metformin is derived from the popular European herb called goat’s rue (Galega Officinalis). The active compound ‘guanidine’ found in goat’s rue has blood sugar lowering properties and other therapeutic uses. It reduces glucose produced by the liver. Reduces absorption of glucose in the stomach. Metformin is prescribed for people with diabetes along with diet and lifestyle modifications. It is prescribed in dosages like 500 mg, 850 mg, and 1000 mg depending upon blood sugar level trends and the discretion of the diabetes doctor. Metformin is an oral medication that is available as a tablet and oral solution. Variations of metformin include immediate release, and extended release. Metformin may be prescribed as a standalone therapy or in combination with other medications. Metformin is also considered in some people as part of prediabetes treatment, for female infertility in PCOS, and for weight loss for people who use psychotic drugs. 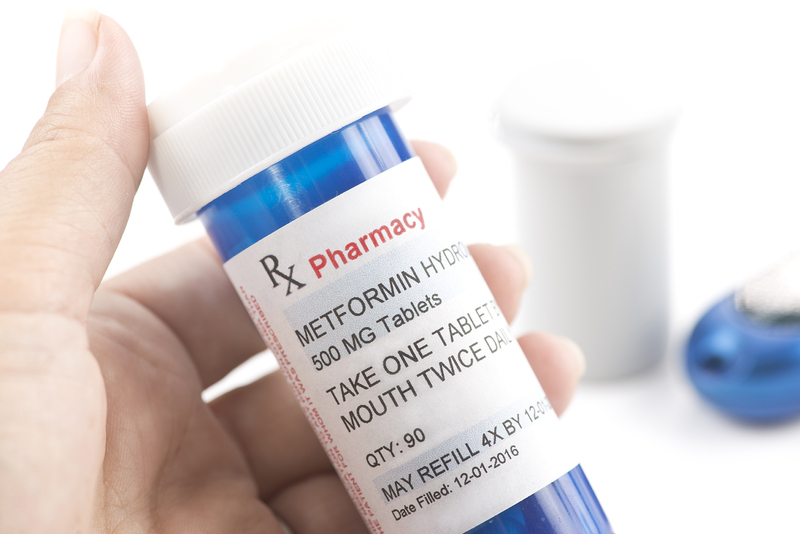 Most of the side effects of metformin may be related to the dosage of the medication and has to be addressed by consulting a diabetes doctor or an endocrinologist. Some people with kidney diseases, having a risk of lactic acidosis, or people with impaired liver function are advised not to take metformin. People who are about to undergo CT-scan contrast may also be advised to stop metformin temporarily. Metformin is also known to interact with other medications like vitamin supplementations, blood pressure medications, cholesterol medications, seizure medications and many more. It is essential that treatment for diabetes mellitus done with metformin be monitored periodically by diabetes doctors and endocrinologists for better diabetes control and reduced side effects.